We are delighted that CJ Hatt will be making a long overdue debut at The Grainstore Brewery’s Cider & Sausage Festival in May 2019. 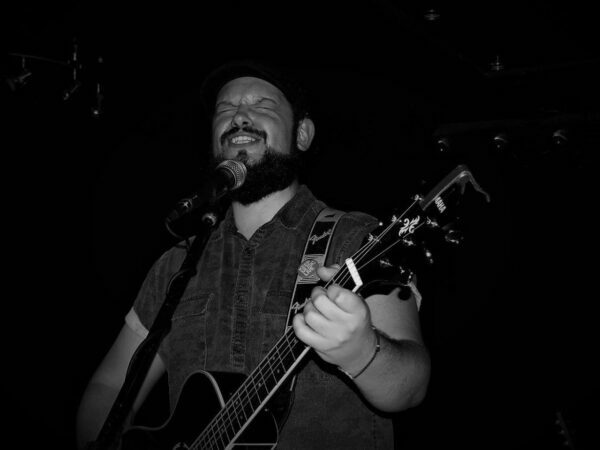 CJ Hatt is a local singer/songwriter with a passion for making music and bringing music to other peoples lives. CJ loves to play his own songs but also has a great passion for performing tracks by some of his favourite musicians and artists. 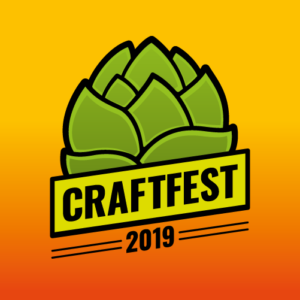 Returning this Easter weekend is New Craft Ale and Lager Festival, again with added Gin! HAZARDVILLE are a country music band. They are a four piece and consist of John guitar/voc, Mike bass/voc, Roland drums and Pete guitar/pedal steel/mandolin/slide guitar/voc. 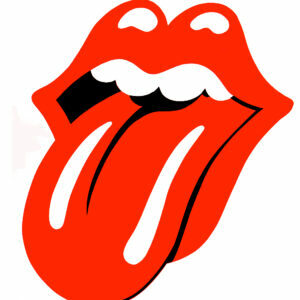 Sticky Fingers are the UK’s premier Rolling Stones tribute act. Based in Melton Mowbray, Leicestershire. The band having been entertaining fans since the late 1990’s. 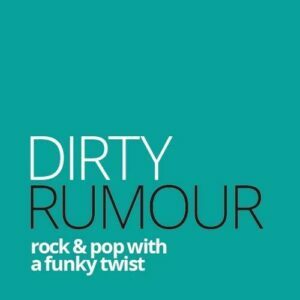 Dirty Rumour are a 4-piece pop & rock covers band with a funky twist, based around Stamford and Peterborough! 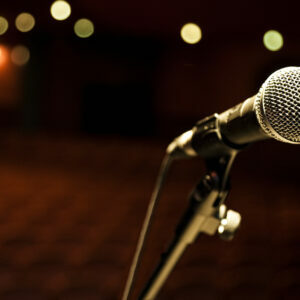 The Grainstore Comedy Club returns in April, with an amazing Double Headliner Show. We are delighted to be hosting a series of Showcase events with Pure Artists, highlighting the absolute best in local music talent. 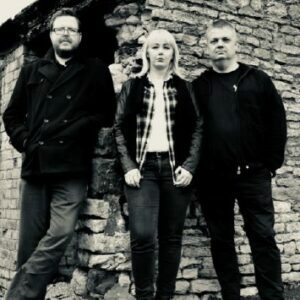 We are delighted to welcome the Peterborough based Top Banana Band to the Grainstore Brewery Tap on Saturday 11th May 2019. 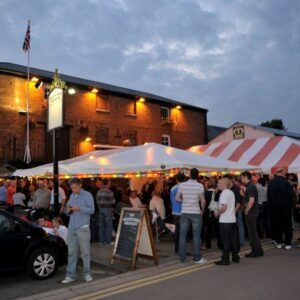 Since 1999 the Brewery and Tap has played host to The Annual Rutland Beer Festival and from 2010 to the The Annual Rutland Cider and Sausage Festival. A superb evening of comedic fun, featuring not one, not two, not even three, but four acts. Their repertoire includes some of the best rock songs from the 60s to today including artists such as The Who, Jimi Hendrix and Led Zepplin through to Nirvana, Muse and The Arctic Monekys. Leicestershire based Union Avenue are a rarity on the live music scene – they are an all female acoustic duo Ruthie and Tara have a wealth of performing experience having previously worked on numerous worldwide contracts for Royal Caribbean Cruise Lines, P & O, Ocean Village, Bourne Leisure and many more. Funked Up are five guys from the Oakham area specialising in the best party music known to man. 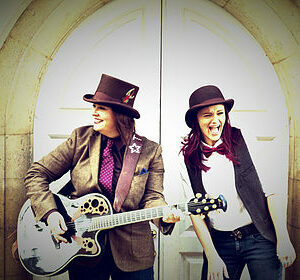 Candyslam are a 5 piece, female fronted covers band from Northamptonshire. 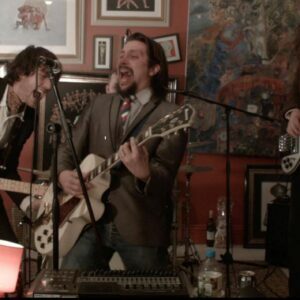 Formed in 2007, Candy Slam have become one of the county’s finest rock/pop covers bands. 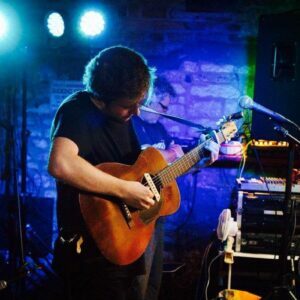 Pembroke Tenneson is an Anglo-American hybrid who writes every song to be completely different from the last, at The Grainstore Brewery, Sunday 26th May, 5pm. 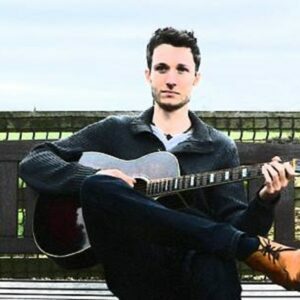 Dan Poole is a singer/songwriter from Oakham, and comes from a family of talented musicians. BIG FUN QUIZ OF THE MONTH!! Divinity have an ever-growing repertoire of material and specialise in Motown, Soul, Funk, Reggae and Pop. This ensures songs ‘suitable for every generation’. 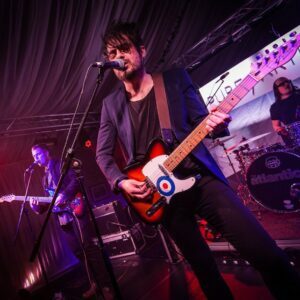 Alehouse Rocks is our latest summer Festival combining live music all day and night for three consecutive days, with real ale, craft beers and a surprise or two! Starting on Friday 28th June at 5pm, with indoor and outdoor stages throughout the evening featuring something for everyone. 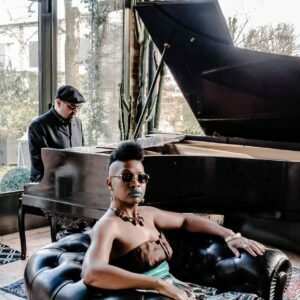 Bruce James and Bella Black joined musical forces in Austin, Texas in 2011 and have been spreading the word of Guerrilla Soul ever since. Friday July 12th 2019. Join us for a Sounds of the 60’s Night with the Original Cupids Inspiration, based in Stamford, and initially known as the Ends. Life After are a female fronted 3-piece rock covers band influenced by Fleetwood Mac, Pretenders, Sheryl Crow, and a wide range of classic popular rock. 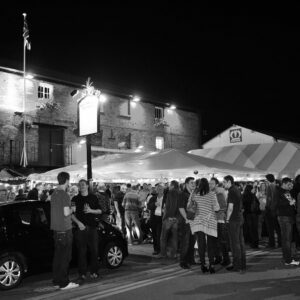 The 20th Rutland Beer Festival held at The Grainstore Brewery, brings together a wide range of real ales from around the UK. The Rutland Big Band are Back! This time to open our 2019 Beer Festival in style. 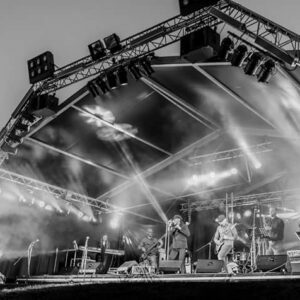 We are delighted to welcome back the Peterborough based Top Banana Band to the Grainstore Brewery Tap for our 2019 Beer Festival. 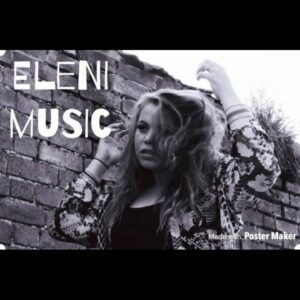 Eleni has been busking and traveling the U.K. and Europe doing gigs for nearly 7 years covering songs form the 1920’s to modern day and also performs original songs. 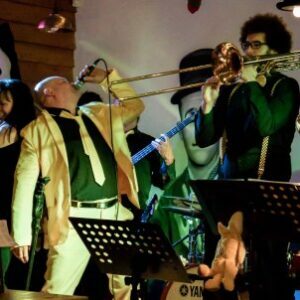 Groove Cartell are an eight piece Funk & Soul band from Cambridgeshire in the UK. Playing a mix of original, contemporary covers and rare Funk & Soul who have performed Nationally over the last 10 years. Pembroke Tenneson is an Anglo-American hybrid who writes every song to be completely different from the last. 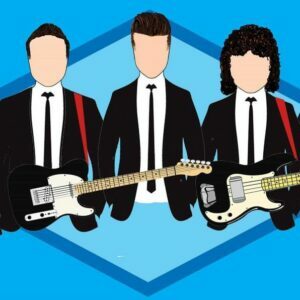 Dirty Rumour are a 4-piece pop & rock covers band with a funky twist, playing a wide range of covers from the 60’s to the 00’s! 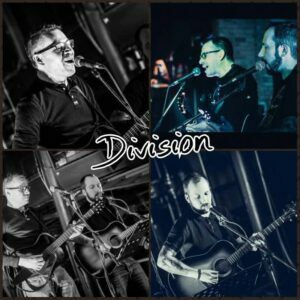 Division are a Cambridgeshire based acoustic duo rocking our outdoor stage at this years beer festival for the first time. 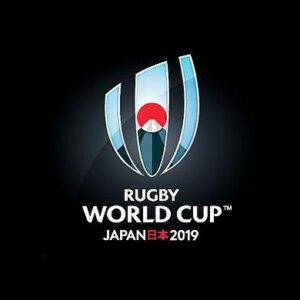 The 2019 Rugby World Cup runs from Friday 20 September to Saturday 2 November, with games played across Japan. Funhouse Comedy returns to The Grainstore Brewery. We are delighted to bring you, on Thursday September 26th a laughter packed comedy special. 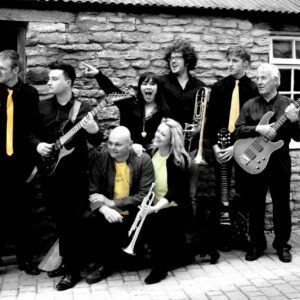 Fascination are a high quality party and function band, joining us to funk up the Grainstore in 2019. The Grainstore Comedy Club returns in October in style, with amazing Double Headliner Shows every month! 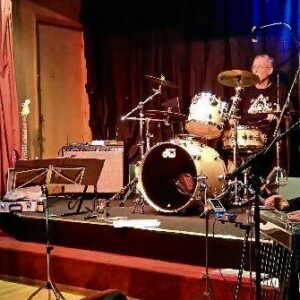 Division are a Cambridgeshire based acoustic duo rocking our stage this year on Saturday 16th November at 8.30pm for the first time. Funhouse Comedy Club Returns in November to warm the cockles of our hearts! 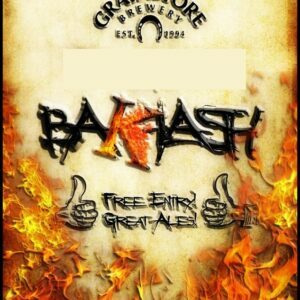 Baklash return to the Grainstore Brewery on Saturday 30th November at 8.30pm. 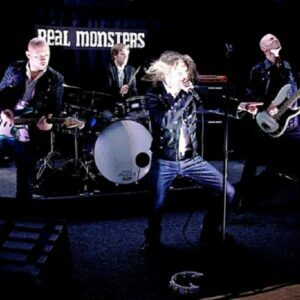 Last time they appeared they rocked the house, so expect a cracking night. 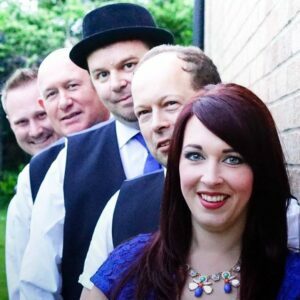 The Balloons are a four piece band specialising in rock and pop classics from the past fifty years. 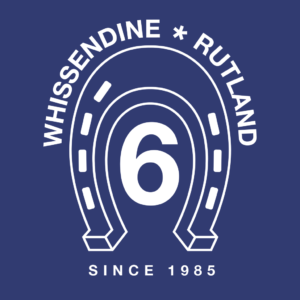 They are appearing at The Grainstore on 7th December 2019. 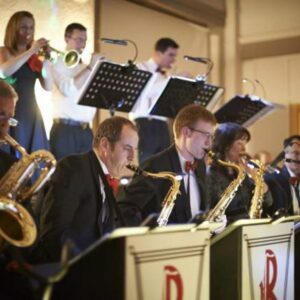 The Rutland Big Band are returning once again to The Grainstore Brewery for a last hurrah before Christmas. 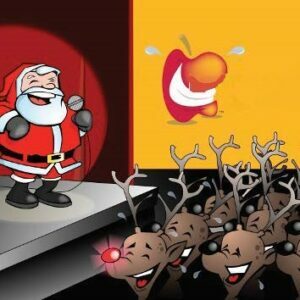 Join us for some great swing, jazz and party music, lots of Christmas specials and maybe a few guest singers too! The Grainstore Comedy Club returns in December in style, with amazing Double Headliner Shows every month!